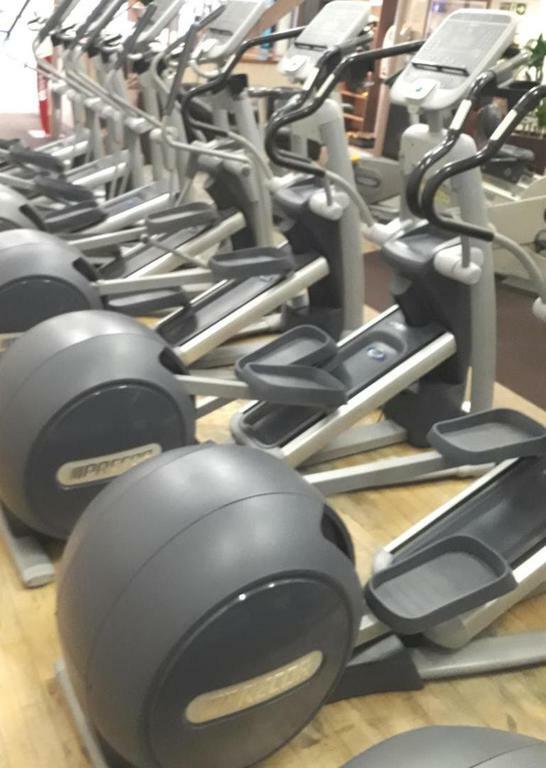 Our Cardiovascular Area has everything you need to get fit & feel great. 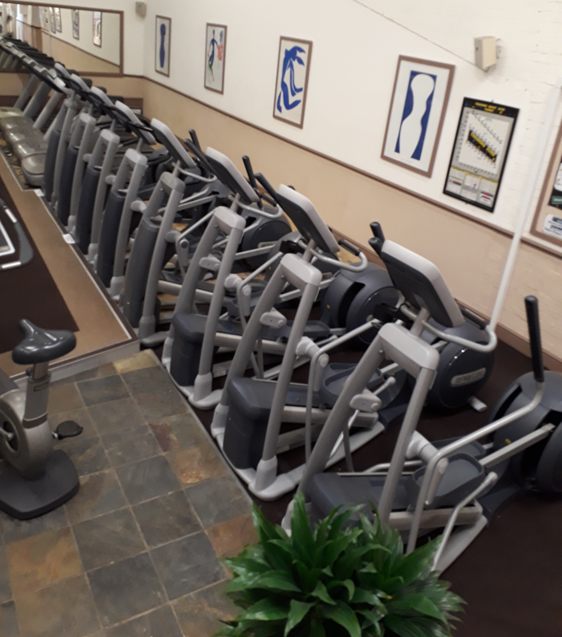 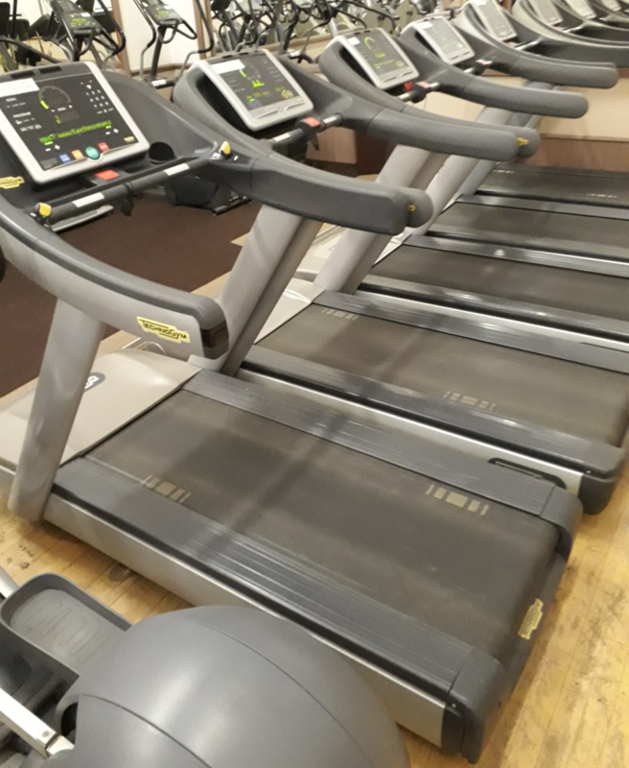 Without feeling like an impersonal fitness factory-our cardiovascular area still has everything you need to lose weight and get fit. 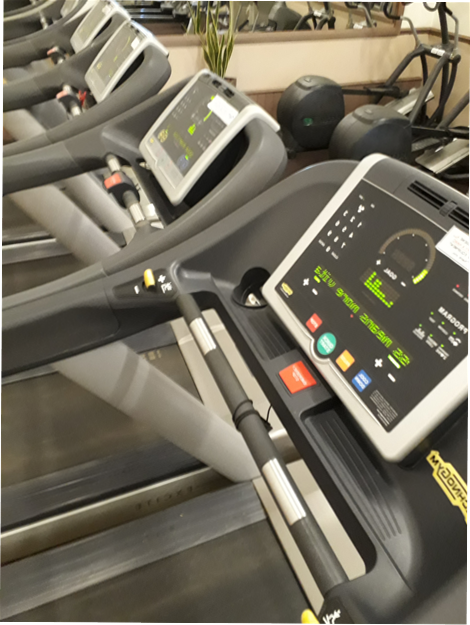 Whatever your goals- whether seasoned athlete or new exerciser you can benefit from our Technogym treadmills & bikes, Precor crosstrainers, Concept 2 rowers & more. 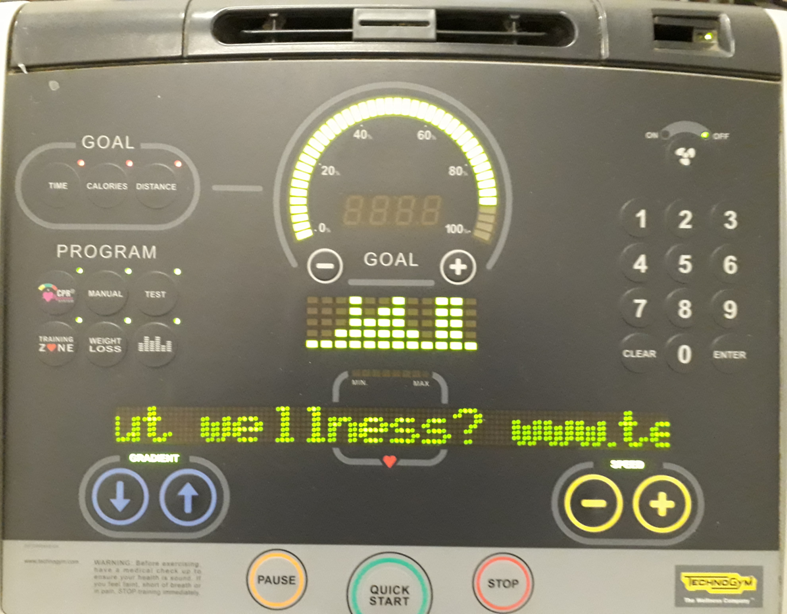 An unitimidating environment for you to exercise. 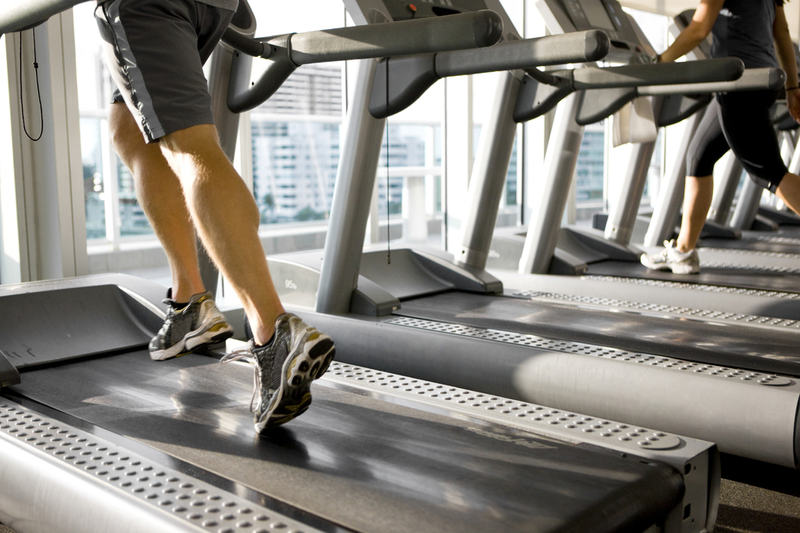 Our main goal is to provide an environment where everyone feels happy to exercise. 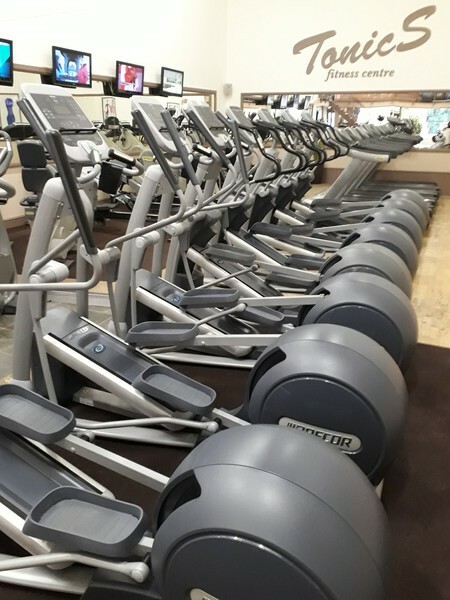 Whatever your age, shape or size feel welcome while you workout.